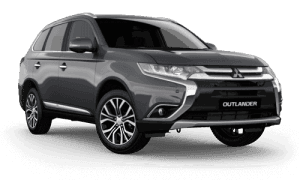 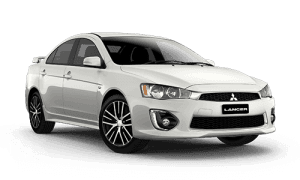 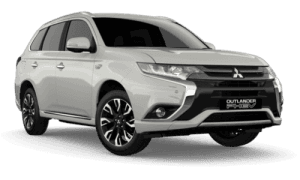 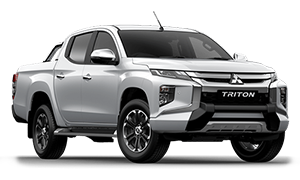 At Island Coast Mitsubishi, we can help you get behind the wheel of your New or Used Mitsubishi by offering our customers access to Mitsubishi Diamond Finance. 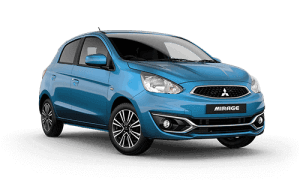 Mitsubishi Diamond Finance is a flexible, convenient way to drive away in your new Mitsubishi sooner. 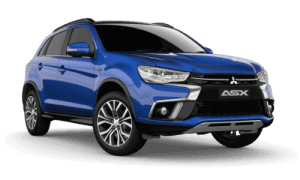 Our experienced team can ensure you walk away with a competitively priced finance package that suits your budget. 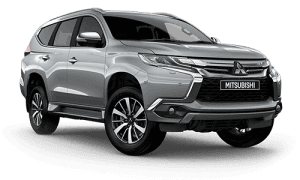 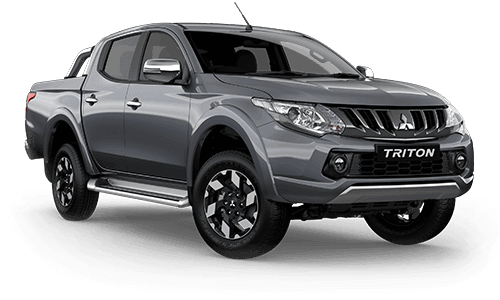 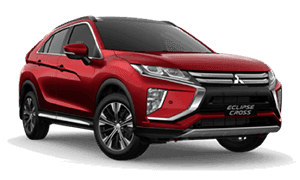 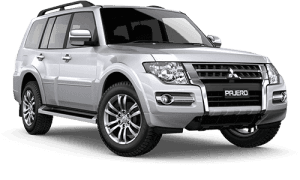 We can look after both business and private customers, so let Island Coast Mitsubishi handle your next car finance application!